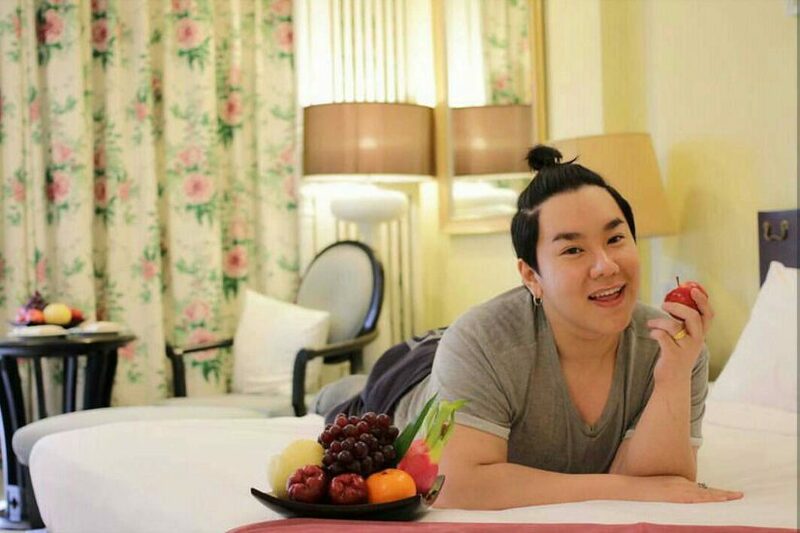 Family Teavel in Phuket, Travelling with the kids in Phuket. Where to travel in Phuket with kids? Phuket is the one of dream destination for many travelers with the sea sun and white sand beach. 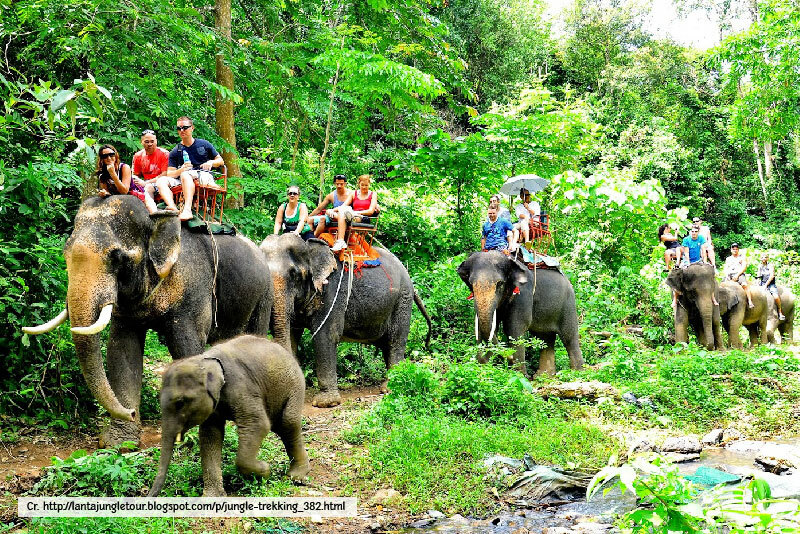 Many tourist visit Phuket to explore the islands and beaches while there are plenty place to travel with the kids. 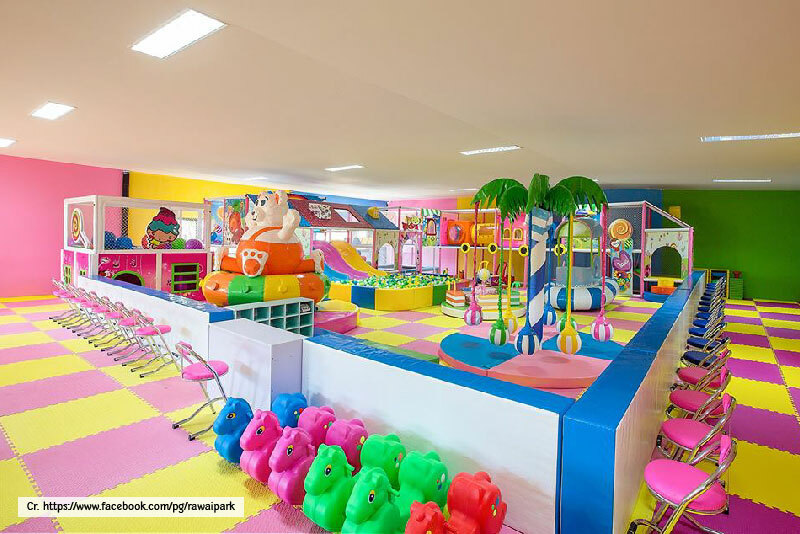 If you are looking the activities for the kids, here are some places to enjoy together with the kids. 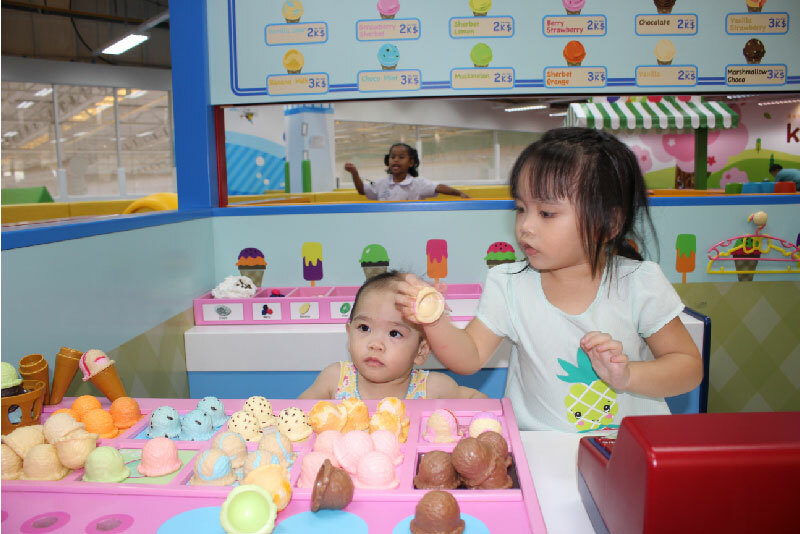 Kidzoona – The kids playground and toys, located at Tesco Lotus department store near Phuket town. 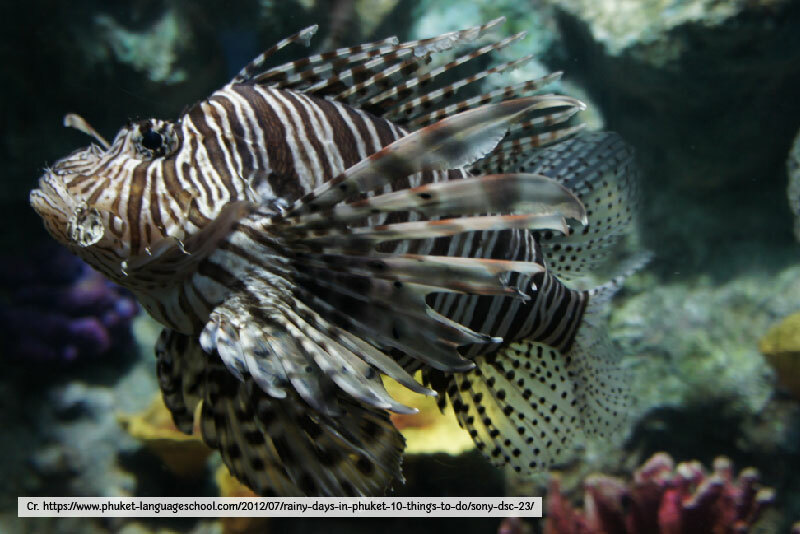 Phuket Aquarium – Kids friendly aquarium with fish, coral and underwater world. 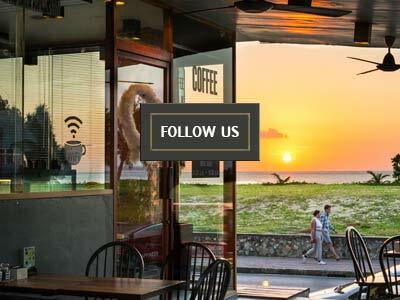 Located at Panwa Beach which around 15 minutes from Phuket town. 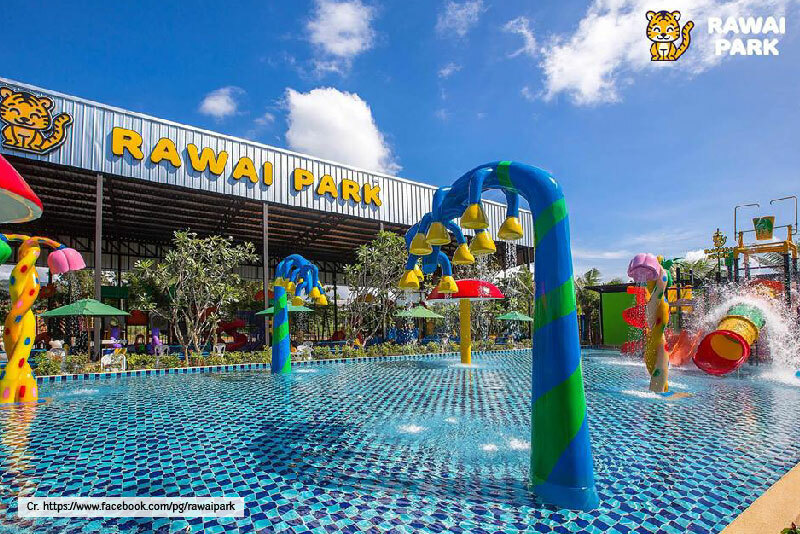 Rawai Park – The kids playground, toys and water park at Rawai Beach. 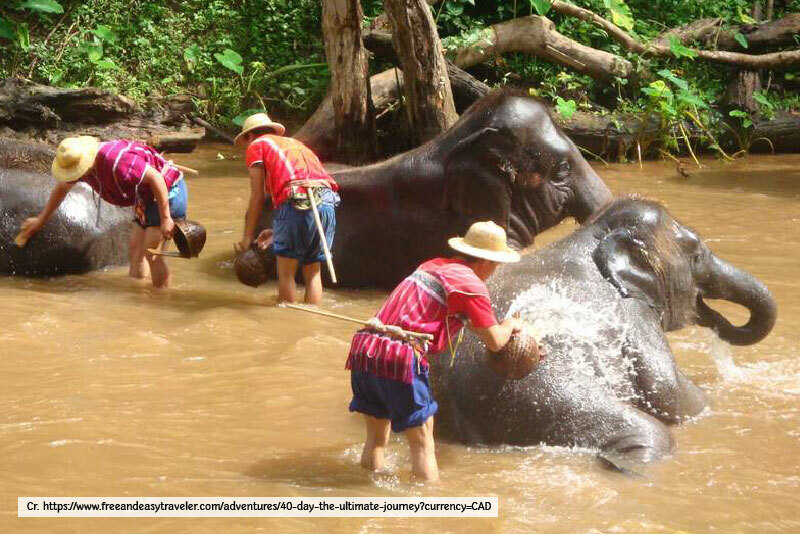 Elephant Bathing and Trekking – It’s quite easy to find the elephant trekking and bathing in Phuket, just go to the counter tour or ask the Tuk Tuk, they all can recommend. 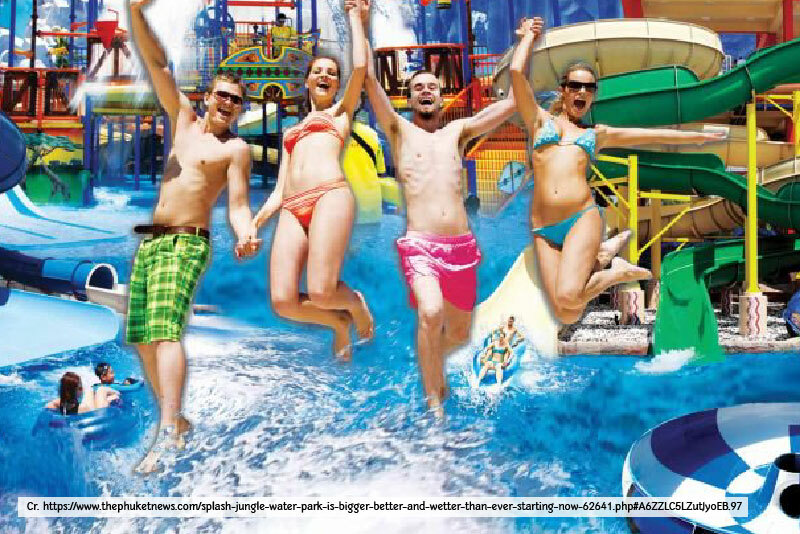 Splash Jungle – Phuket water park, located at Mai Khao Beach near Phuket International Airport.